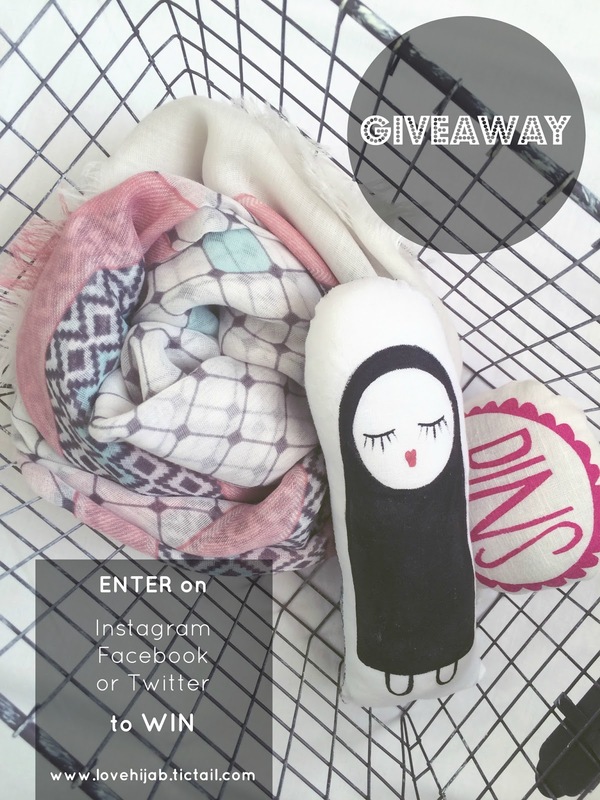 So I thought I would do a fantastic giveaway for all my followers on Instagram, Twitter AND Facebook!! Yup that's right! You can enter once on all three for three chances to win. Make sure to follow the rules and spread the word. Our Yalla Scarf, Hijabi Doll and Pin Cushion! !